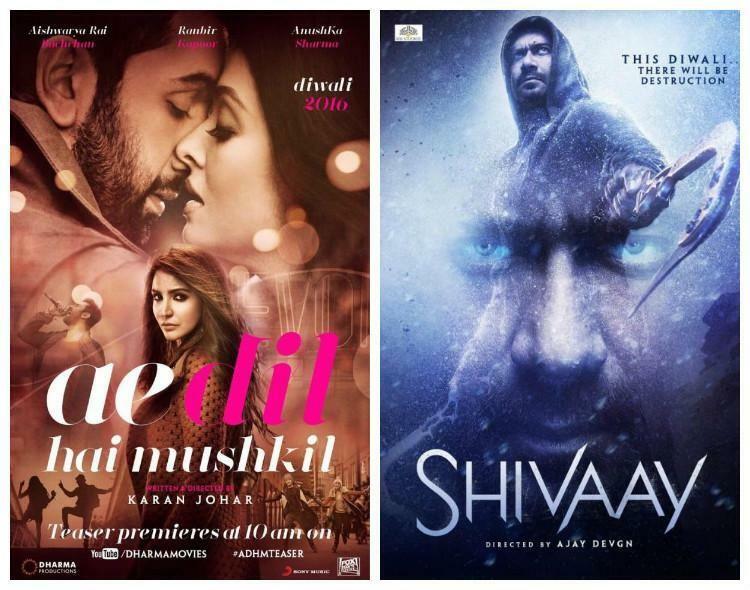 This Diwali released two much awaited Hindi offerings Shivaay & Ae Dil Hai Mushkil have already passed their 4 weeks journey on a good note. Both the movies had reported excellent performance in early weeks, afterward the decision of demonetization resulted out in negative. Business graphs dropped abruptly and box office started suffering with crisis. But still Shivaay & Ae Dil Hai Mushkil have raked well to their accounts. In last 4 weeks, Ajay Devgn’s starrer registered the business of 99.80 crores with 70.41 crores of first, 22.99 crores of second, 4.75 crores of third and 1.65 crore of fourth week. While ADHM come out as the winner of this clash and recorded the total business of 112.14 crores on domestic box office, which included 80.19 crores of first, 24.67 crores of second, 5.35 crores of third and 1.93 crore of fourth week. Now both are running in fifth weekend and witnessing lower response as new release SRK-Alia’s Dear Zindagi has diverted most of the audience toward itself. On fifth Friday, Shivaay reported only 0.07 crore of business, whereas Karan Johar’s Ae Dil Hai Mushkil minted 0.04 crore. On the next day i.e. 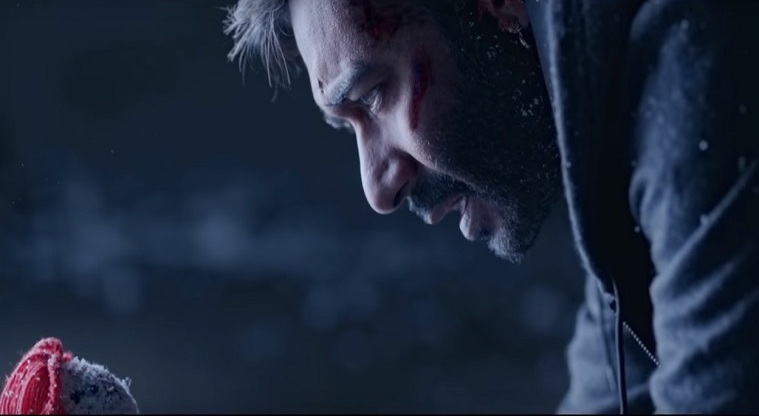 fifth Saturday, Shivaay witnessed slight rise in its business and added the amount of 0.08 crore to its account, with which it has come closer to the mark of 100 crores. On the other hand, Ranbir Kapoor starrer collected the amount of 0.05crore and made its 30 days total as 112.23 crores.